For free samples of any of the patterns/ranges listed below please email sales@ukwallpaper.co.uk listing your required pattern and your delivery address and we will organise your free sample. Harlequin is the premier name for inspirational design, innovative textures and delicious colour. 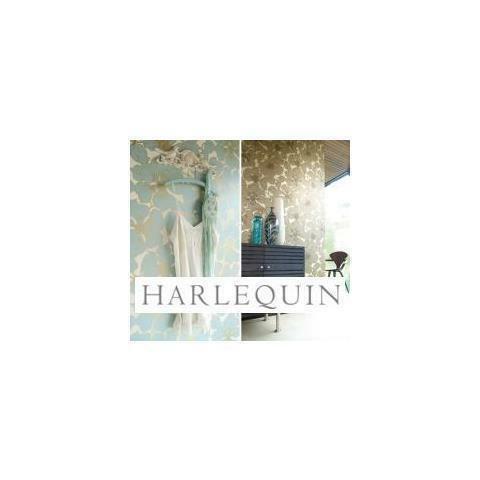 Consistently going from strength to strength Harlequin epitomises quality and style. 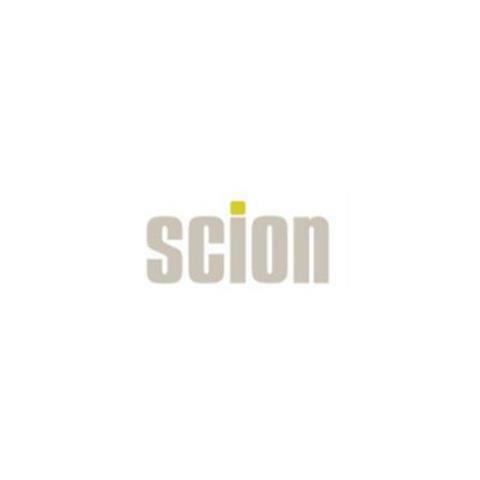 Scion, a refreshing British brand which aims to make its own distinctive mark on the world of interior design. Scion was conceived to fill an obvious gap in the market for an affordable yet uncompromisingly stylish range of Wallcoverings. 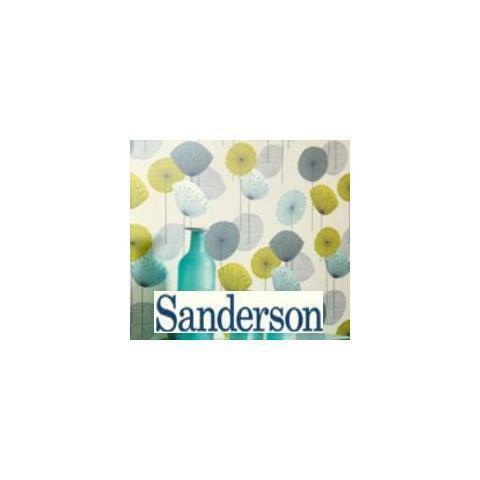 As one of the oldest surviving English soft furnishing brands, Sanderson is famous today for a signature style that is informed by their heritage and designed for modern living. Driven by a desire to fuse luxury with art, you’ll undoubtedly find a kindred spirit in Zoffany. 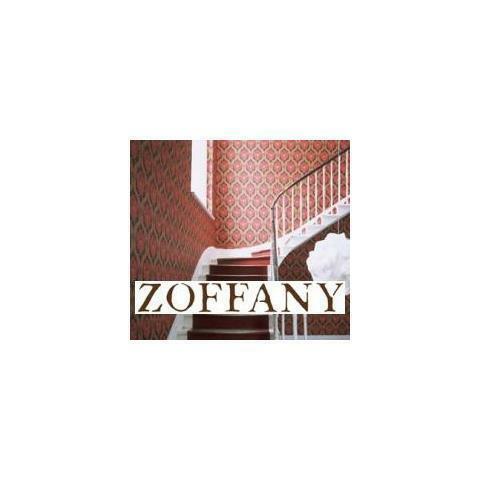 Unique,captivating and effortlessly sophisticated, Zoffany is the brand for those that seek craftsmanship and artistic integrity. William Morris believed that everybody has the right to a beautiful house. The incredible Morris & Co. archive continues to fulfil his legacy, inspired by his original designs.Morris & Co. belongs to everyone.